The vision of Judi’s House is a community in which no child has to feel alone in grief. At Judi’s House, an environment of acceptance and understanding allows children and adults in peer support groups to share the experience of loss with others.Judi’s House increases awareness and knowledge of grieving children’s needs by extending grief support services to schools, faith based groups, hospices, and other caregivers in the community. Judi’s House was founded by Brian Griese in honor and in memory of his mother who died when he was twelves years old. 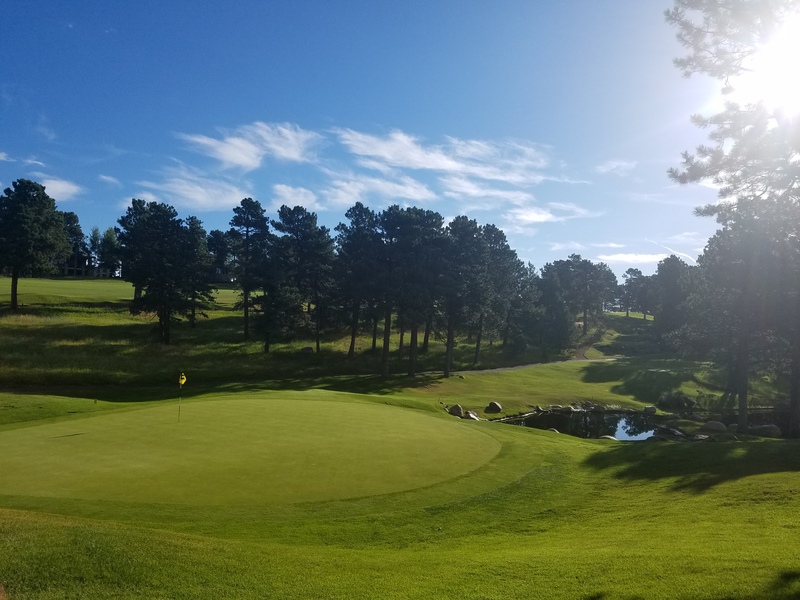 Located in Denver, Colorado, Judi’s House is a 501(C)3 non-profit organization that has served nearly 4,000 children and their adult caregivers from the metro area. 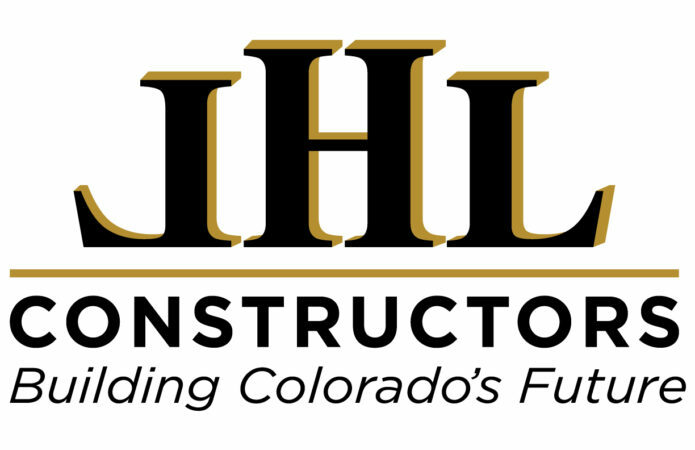 We can’t thank JHL Constructors, Inc. enough for being our Title Sponsor!